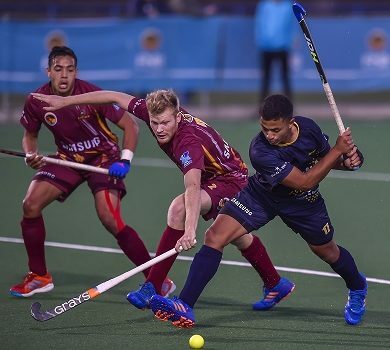 The Madibaz men’s hockey team will be banking on better fitness and a sharper set-piece strategy when they compete in the University Sport South Africa tournament next week. The country’s varsities will gather in Bloemfontein from July 2 to 6 for the annual competition in which the Nelson Mandela University side were silver medallists a year ago. 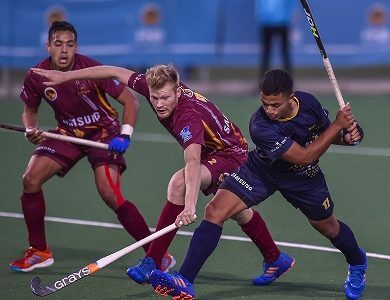 Madibaz learnt some tough lessons at the Varsity Hockey event last month and coach Cheslyn Gie said they had been working hard to improve their overall level. “In Varsity Hockey we conceded goals late in our matches so we have improved our fitness levels,” said Gie. “We have also worked on our set-pieces and hope to have a better return on them. After being runners-up last year, Madibaz have had to regroup in the past six months, with a total of 14 first-year students being included in the 2018 squad. “Our team has completely changed from the one that played in 2017,” said Gie. 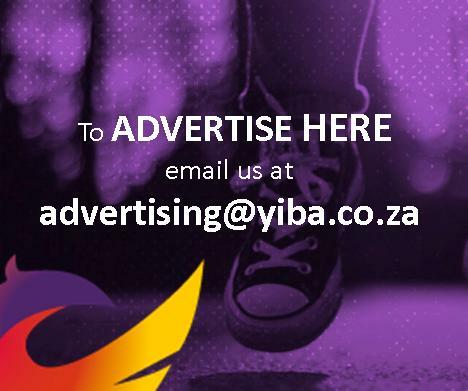 “The majority of our players will be experiencing the USSA tournament for the first time, especially as injuries have sidelined some of our senior players. He added that players such as Ignatius Malgraff, who would lead the attacking line, Laython Coombs as a link and captain Alex Penhall in defence would have key roles to play. Under coach Andrew Beynon, the women’s team face an equally testing week in Bloemfontein. Like their male counterparts, Madibaz will be fielding a young team for the tournament, which includes 11 first-years. However, Beynon said they realised the significance of doing well at the USSA week and the players were determined to show their potential. “In recent years we have ended around the sixth to seventh positions, but this year we have targeted a place in the top five,” he said. “We have been working for up to three months in preparation for this tournament and have upped the intensity in the last few weeks. He added there was an air of excitement at the challenge ahead and he was confident, with the positive attitude in the team, that they had the ability to produce some good results.